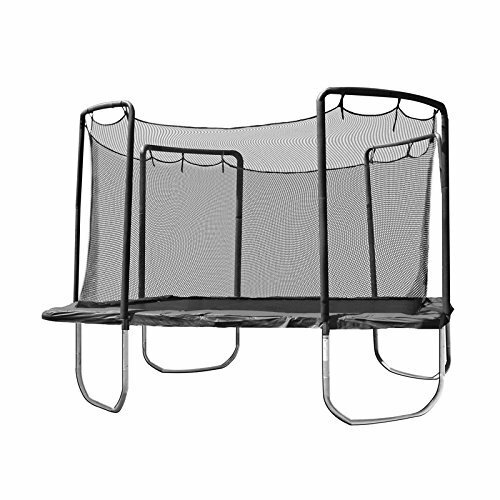 Bring new life to your trampoline with the Skywalker Trampoline 13' X 13' Replacement Jumping Mat 84 V-Rings. Trampoline replacement mat for a 13' x 13' Square trampoline frame with 84 V-Rings. Springs NOT included. Product Details: Skywalker. Black. Square Mat. Trampoline Size: 13' x 13'. The mat is made from UV-protected polypropylene crafted with 6 rows of stitching. Fits Skywalker Models Model: SWSAS1300.